Two very different subjects to be discussed in todays blog for the letter M in the April A-Z challenge. Think late 1950s/early 1960s New York and a certain television show set not only in that era but on the legendary Madison Avenue. The characters Don Draper, Pete Campbell and Peggy Olsen will spring to mind if you are a big Mad Men fan like myself. The Mad Men are tailored to perfection and adored by their women both in the office and at home. They work hard, play hard and drink even harder. It’s hard not to love each character as although some of them are plain male chauvinists, you can’t help but feel compassion towards them as they show the audience their flaws. That’s what makes a great television show I suppose. Being a fan of the show meant that of course I booked a place on the Mad Men Tour in New York City. Whilst husband and son adventured around Central Park Zoo I took part in this tour which I’d booked when I first found out that we were going to New York. The tour guide whose name I can’t even remember met me outside one of the swanky Central Park hotels. He informed me that there should have been a party of ten people also taking the tour but they’d had to cancel. So, it was just the tour guide and me. Anyone who knows me will know that I spent the first twenty minutes checking out the route that we were going, and making sure that this “tour-guide” wasn’t some crazy psycho who was going to lead me into the Waldorf-Astoria and drag me into one of the suites where I would be bound and tortured. It was in fact a tour of some of the hotels which featured in Mad Men, and ended at the Blue Oyster bar in Grand Central Station where the guide bought me a beer and we chatted about acting and screenwriting. Not sure it was worth the $45 that I paid but I was certainly glad I went on it. 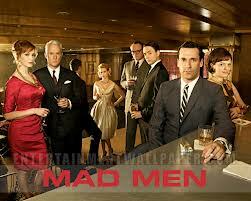 When I think of Mad Men I think of the glitz and glamour of working in Sterling Cooper Pryce Draper advertising agency. Then I think of the Mets. Tight pants, fat arses, overweight men swinging a club about trying to hit a ball on a large field which let’s face it, it’s really just fancy rounders isn’t it? We’d never been to a baseball game before so before we left the UK we’d already bought tickets to see the New York Mets. 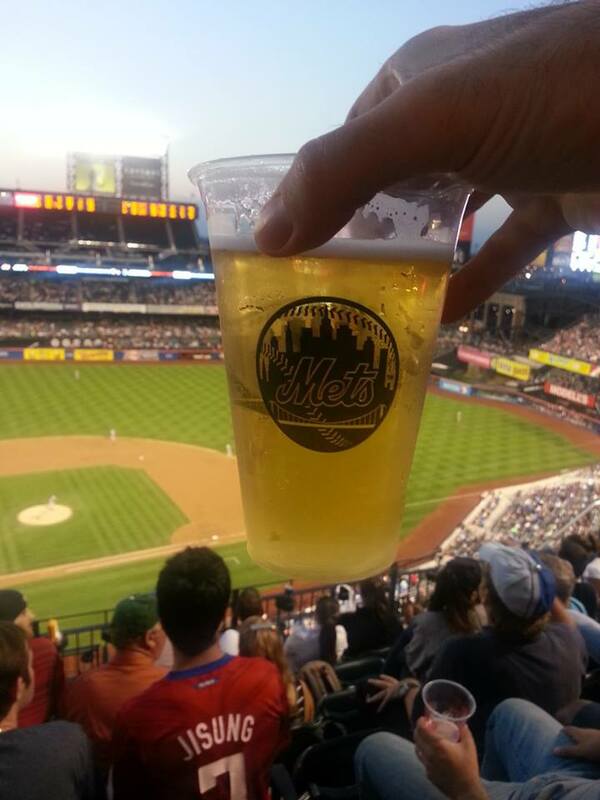 The Mets are the professional baseball club based in Queens, New York. One thing that amused us is that the stadium is on the flightpath from La Guardia airport (well we presume it is that one). Planes were taking off every couple of minutes which amused us as we sat there cacking ourselves watching these massive silverbirds flying over the top of us. We didn’t really understand what was going on, but we joined in anyway. We were amazed by the different goodies that were for sale and were brought around by various vendors. You didn’t need to get up off your seat for anything (apart from using the toilets). There was a beer guy, a hot dog guy, crisps guy, candy floss guy and a popcorn guy. I bet there were other goodies guys in the stadium too (it was a big stadium). 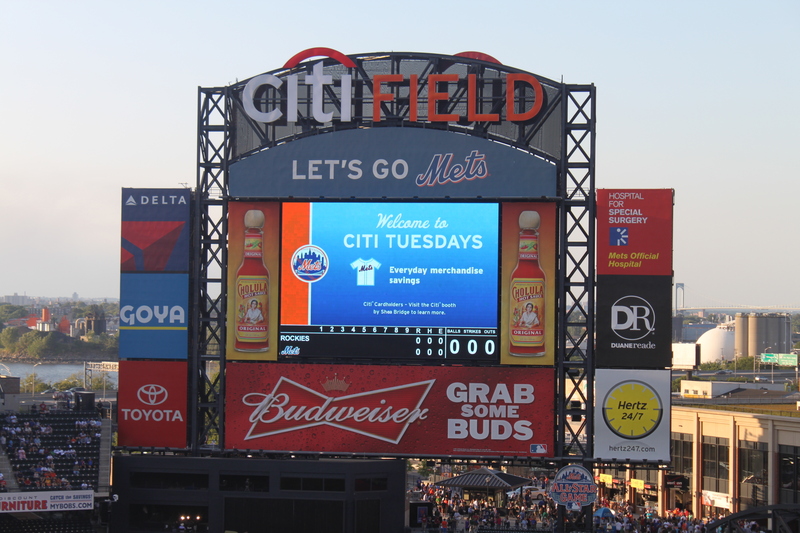 This entry was posted in Blog, TV Shows, USA and tagged baseball, blogging, Don Draper, Mad Men, Madison Avenue, Mets, New York, New York City, New York Mets, NYC, Queens. i love experienceing NY thru your blog! and mad men is so bad, but so right and so fun to watch, tho some is disturbing… but that’s part of the draw. Thanks for reading, and for your comment too.